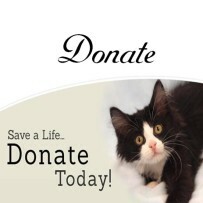 The Humane Society of the Southeast is a 501(c)(3) nonprofit organization. Contributions are tax-exempt to the extent provided by law. * Gift Cards from Petsmart, BJ’s Wholesale or Tractor Supply Co. Please inform them to ‘credit The Humane Society of the Southeast’s account’. Please email: info@southeastrescue.org or call: 678-309-1017 to arrange for submission of items.